Mice and rats enter homes and businesses by going underneath floors, doors, windows, openings, and exposed areas. They have strong teeth that help them chew and create holes and entryways. They may have been living in nearby sewers, trash bins, bushes, or woods. Once inside, they seek shelter, food, water, and place to raise their young. 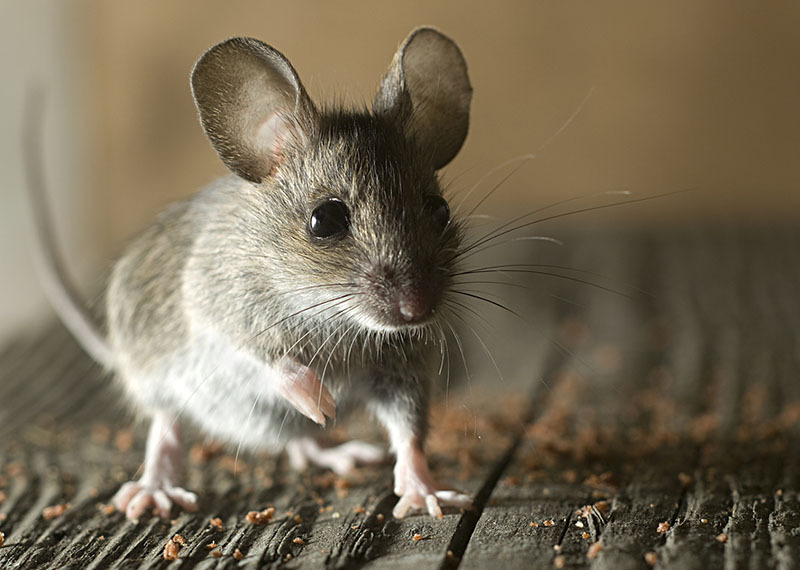 If not removed, mice and rats can cause severe damage and destruction to doors, walls, flooring, attics, basements, and areas underneath sinks. There may also be health concerns with the urine and waste left behind. Exclusion and repairs are important to keep rodents from re-entering. Valley’s technicians have specialized materials to help deter rodents, as well as specialized techniques to modify and seal up holes around plumbing areas and entrances once the rodent issue has been resolved. However, regular monthly treatment is often necessary. Larger cities and suburbs experience higher issues with mice and rats and the health issues that they may cause. Areas that may be more susceptible to rodent infestations include vacant homes and buildings, structures with exposed areas, wooded regions, and rural areas.